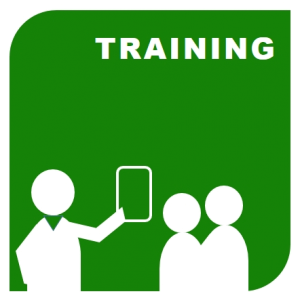 Watt Less provide Specialist Training for Electrical Contractors and other stakeholders. The site data is processed by our unique Software on an iPad which also captures site specific details through photos and text & audio notes. Regulatory, Health & Safety and Legislation guidelines are stored in iBooks on the iPad, readily available for the end user. The generated proposal is of an unparalleled calibre to other client proposals, usually the excel spreadsheet.The client has an in depth document to study and compare project options and be confident in his decision making.